O.k.---it many not seem like it, but for anyone with plans of buying or selling a home this year, the busiest season for real estate activity will be here before we know it. House hunters could do themselves a favor by actively searching now before the competition gets tougher. 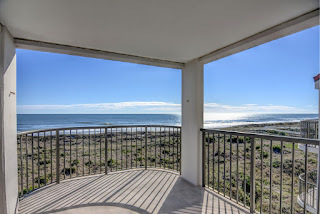 Shopping for coastal property during the less desirable winter months can often lead a hopeful buyer to a motivated seller. If it's just not in the cards right now, then go ahead and plan your strategy for the spring! For sellers, the winter months can be a more challenging time to prepare a property for the sales market. 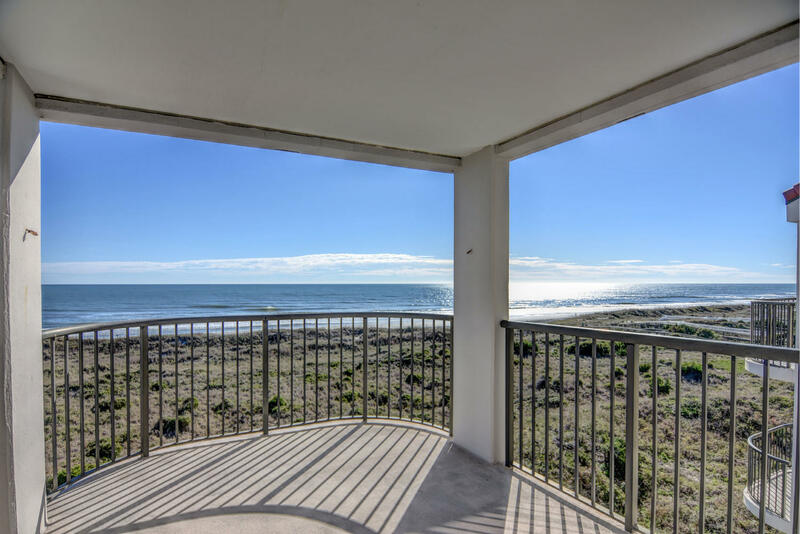 Cold cloudy days, chilly winds, and wintertime precipitation can definitely take some of the fun out of getting a place move-in ready, and let's face it, that's a number one priority for today's buyers. Here are a few tips to make your home more appealing to potential buyers. Keeping up appearances - When your home is up for sale, make sure to maximize its curb appeal by keeping the yard and driveway fresh and tidy by raking, mulching, and blowing leaves. A few pops of color outside your home can work wonders for a drab backdrop. Cheery pots of pansies and ornamental cabbage do really well here and easily brighten up beds and entrances. Light & airy - If you want to evoke the feeling of easy breezy coastal freshness, keeping your windows squeaky clean is a must. Yes, this time of year it can be a tricky, however, having a smudge-free view of the outside will create an open feeling and hopefully let in a few energizing rays of sunlight! In addition to keeping the home spotlessly clean and ready to show at a moment's notice, also consider how to improve its air quality. Since many houses remain closed up during the winter, they can become extremely stuffy and filled with stagnant air. When weather permits, turn off the heat, open a few windows and doors and air it out. Keep carpets vacuumed, pet areas tidy, and if you have any throw rugs, be aware that they can hold odors that will permeate an entire room, such as damp doggie or wet wetsuit! Be diligent about changing filters and if you burn wood in a fireplace, keep it clean when not in use. Finally, provide plenty of doormats to prevent prospective buyers from tracking in mud or dirt. Appeal to the senses - Using pleasant scents to make a home more appealing is not a new concept. Perhaps it is so effective during the winter because we spend a lot of time indoors. The goal in using aromatherapy is to impart a cozy and inviting feeling for potential buyers. Try a crock-pot full of mulled cider or carafe of vanilla-flavored coffee paired with the inviting aroma of still-warm baked goods. Naturally fragrant scents like pine, bayberry, and cloves are another good choice. A bowl of citrus fruit or beautiful apples is another way to add pops of color, and guess what?-fruit usually last longer than flowers! 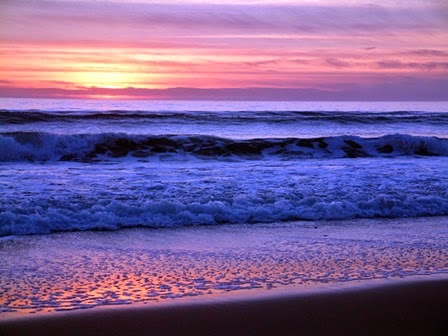 Even along the Cape Fear Coast, the winter months have always been regarded as the slowest time of year for home sales. However, that trend seems to be shifting. This phenomenon is likely due to an increase in online home shoppers. Regardless of why, just make sure that you're ready to list or search and remember, spring really is just around the corner! Well, it has been in the works for sometime now and it was just announced last week that West Marine will be the title sponsor for this year's Carolina Cup. This marks the sixth year for the Wrightsville Beach-based SUP race, which will take place from April 19 through the 24th. It is reportedly the world's largest gathering of stand up paddleboard racers. Race director, Mark Schmidt responded, "We are honored to have West Marine on board. Watersports and the water lifestyle are a unique and special family. West Marine has been a mentor and part of this family for almost 50 years." A spokeswoman from West Marine, Deb Radcliff, who is the Senior Vice President of Marketing, responded with, "We're proud to have West Marine associated with a race of this caliber. The Carolina Cup encourages people to participate in stand up paddling at all skill levels. 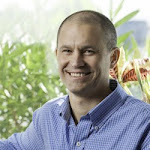 It's a ideal partnership, and we're looking forward to a great event!" The race is organized each year by the Wrightsville Beach Paddle Club and has been sanctioned by the World Paddle Association. Last year's gathering attracted top paddlers from around 20 nations and 40 states. Based on race and clinic registration figures, last year's crowd of participants averaged 950. It was also announced that Surftech will serve as a presenting sponsor for The Carolina Cup. Surftech is paddleboard manufacturer and highly regarded among enthusiasts and those in the industry as an innovator in SUP design. Last year's race series attracted some of the greats with Australian Travis Grant claiming the 2015 men's stand up paddleboard championship in the grueling 13.2-mile Graveyard Race. Danny Ching of California came in a close second and was a multiple Battle of the Paddle winner. Ching has also been a three-time champion of The Carolina Cup. For the women's division of the elite Graveyard Race, New Zealand's Annabel Anderson, who is coincidentally the top-ranked paddler in the world, returned to Wrightsville Beach and captured her third consecutive victory. Germany's Sonni Hönscheid placed second in the women's division. Welcome home to your new beach oasis! 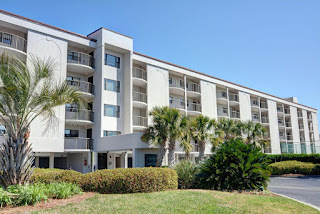 2400 N Lumina Ave Unit 1401 in Wrightsville Beach, NC is Duneridge Resort’s latest condo presented for sale. This top floor, oceanfront condominium features 3 bedrooms and 2 full bathrooms with water views from almost every room. 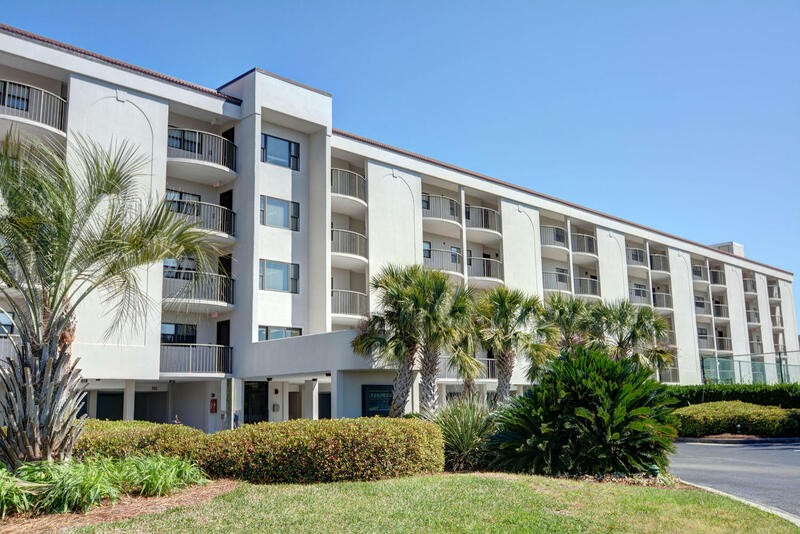 The living and dining areas offer beautiful ocean and dune views from the windows and glass doors exiting to the covered, spacious oceanfront balcony. 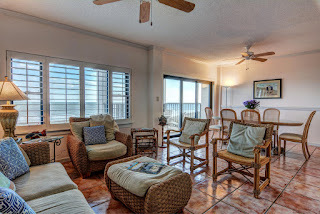 The built-in cabinets in the living area are great for storage as well as displaying shells found on the sandy shores of Wrightsville Beach or treasures purchased in area shops. The abundant natural light adds a spacious feel to the already open floorplan allowing the condo to live much larger than it measures. 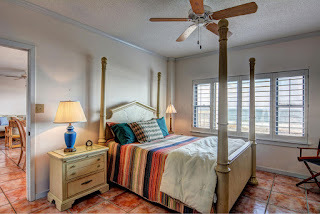 The oceanfront master suite enjoys beautiful ocean views and its own private bathroom, both of which allow its owner to get away from daily life in relaxation. The two guest suites offer their own unique views of the marsh and North Lumina Avenue. This unit also conveys with covered parking, a luxury not all Duneridge Resort owners enjoy. 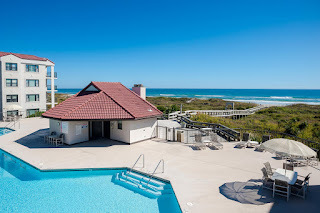 However, all Duneridge Resort owners enjoy concrete & steel construction, secure climate controlled lobby entry, elevated oceanfront pool, private clubhouse, ample visitor parking, elevator service, private beach path, tennis and more. 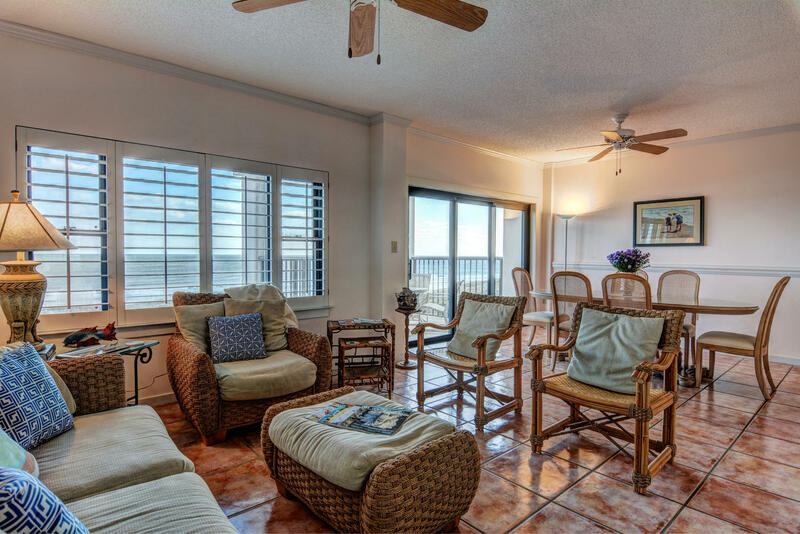 Well managed HOA and on-site maintenance provide the perfect opportunity for care free oceanfront living experience.